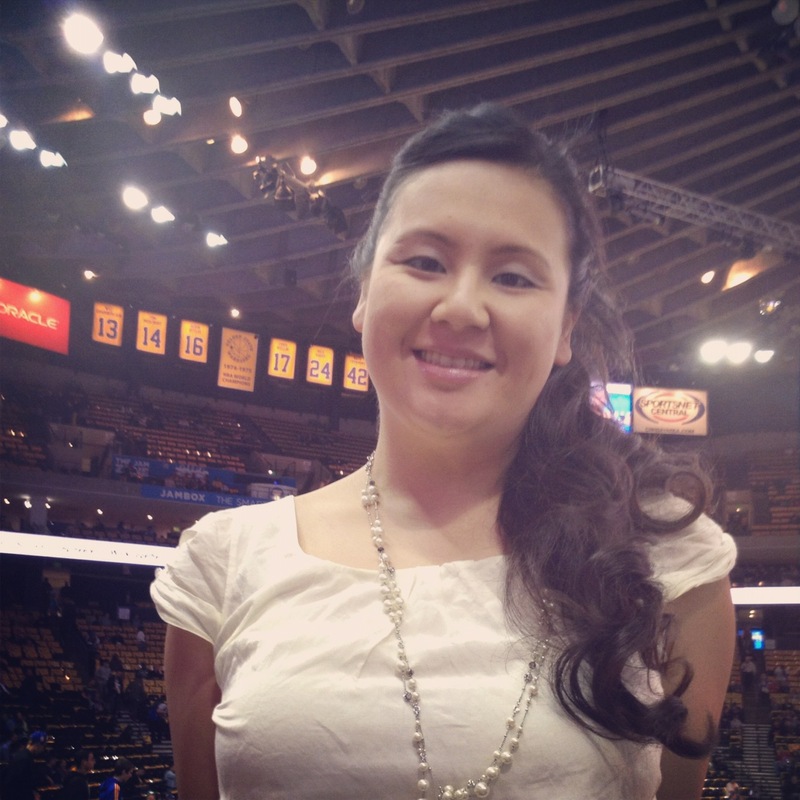 Ms. Mak graduated from the University of California at Davis with a Bachelors of Science in Human Development before going on to complete her Masters of Arts in Elementary Education. Upon the completion of her teaching degrees, she also earned a second Masters of Arts in Administrative Services and Curriculum from San Jose State University. She is a CLAD credentialed educator who has served as a classroom teacher for a number of years instructing grades 1st through 5th before assuming leadership roles with the Sunnyvale School District. Currently, Ms. Mak has been leading her school site as an Instructional Coach, providing support for other teachers through developing best practices. Ms. Mak is passionate about working with youth and her educational approach focuses on individualized instruction and the development of higher-level critical thinking skills. She strives to challenge her students through contextualized learning, project-based activities, and the integration of technology. In years past, she has also worked as a Math Intervention Teacher, Resource Specialist, and Teacher-in-Charge for her school site. Ms. Mak is looking forward to returning back to the classroom as a teacher this upcoming school year. She looks forward to sharing her talents with the students at Mill Creek Academy. In her free time, she can be found enjoying the sun, hiking, exploring local farmers’ markets, crafting, and relaxing with her family and friends.